I cannot make the event but would like to donate to this worthy cause. I cannot make the tournament, but still would like to donate to this worthy cause! Do you ever wish that you could support a great cause while you are playing tennis? You do? Well, don't miss your chance to participate in our first annual fundraiser tournament supporting the Leukemia and Lymphoma Society Light The Night Walk. Your entry fee/donation includes food, refreshments, a raffle ticket for some great prizes, and, of course, lots of tennis. Tournament is limited to 36 players, is open to all levels and and will be a fixed mixed format. Prizes: In addition to prizes for 1st, 2nd and 3rd, there will be raffles throughout the day featuring Giants tickets, restaurant certificates, tennis gear and more! Tournament Specials: Thanks to our great friends at Zalles, you can purchase a racquet during the tournament and receive a 15% discount! The San Carlos Tennis Club is excited to give back to our community. We look forward to seeing you on the courts! 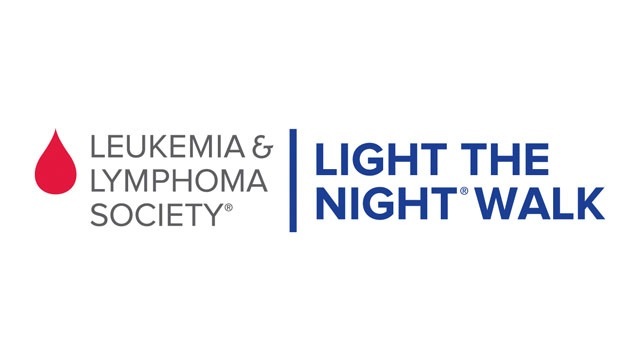 The Leukemia & Lymphoma Society Light The Night Walk® funds therapies and treatments that are saving lives every day. The Leukemia & Lymphoma Society is a charitable organization as described in section 501(c)(3) of the Internal Revenue Code and is eligible to receive tax-deductible contributions in accordance with section 170. The tax identification number is 13-5644916. We would like to thank Carlmont High School for donating the court time for this event!